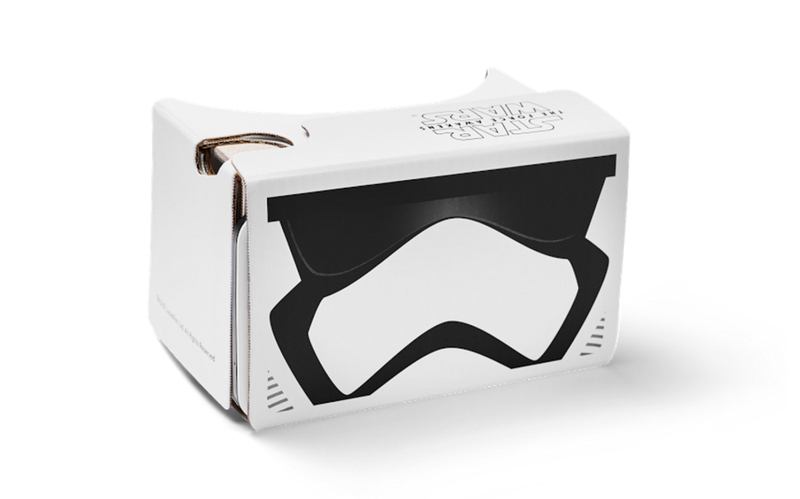 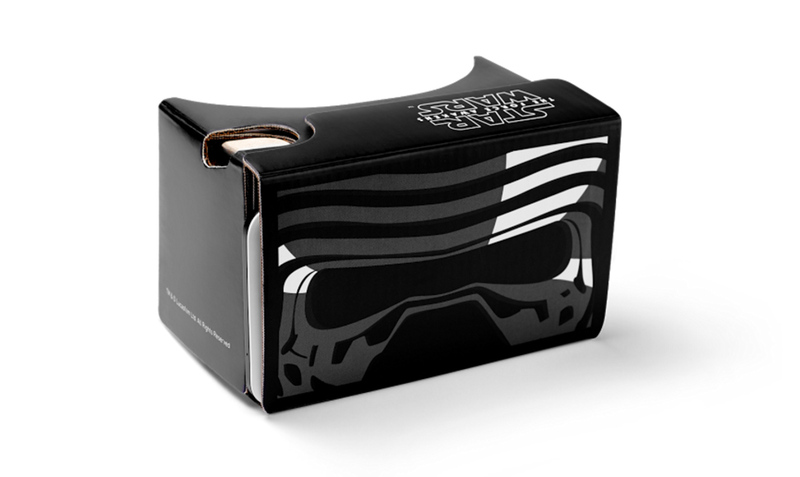 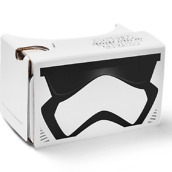 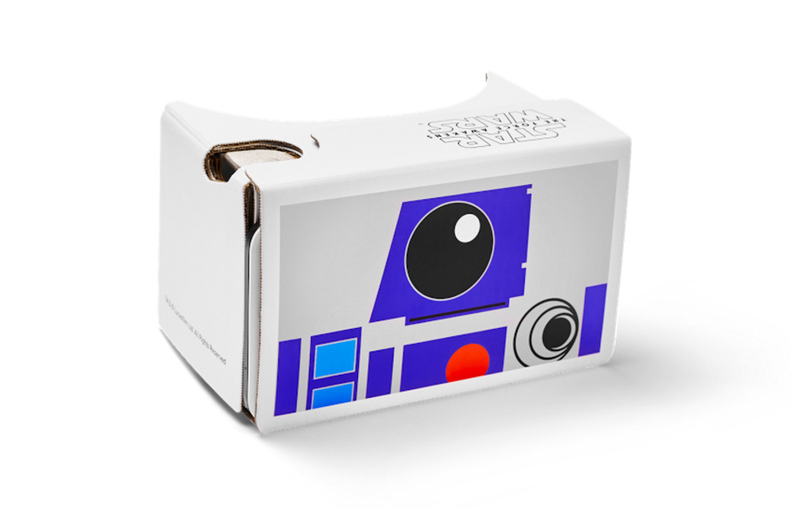 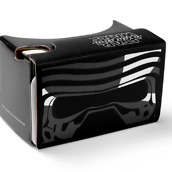 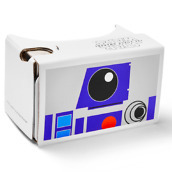 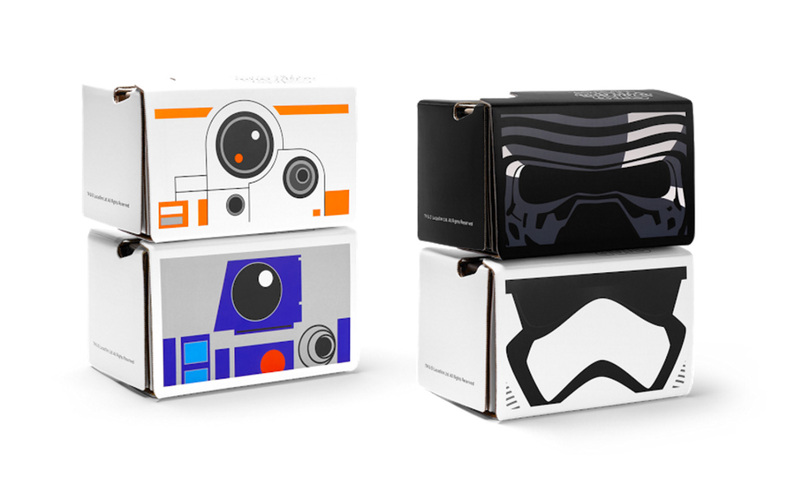 Remember those Star Wars themed Google Cardboard units that Verizon was handing out the other day at select stores? 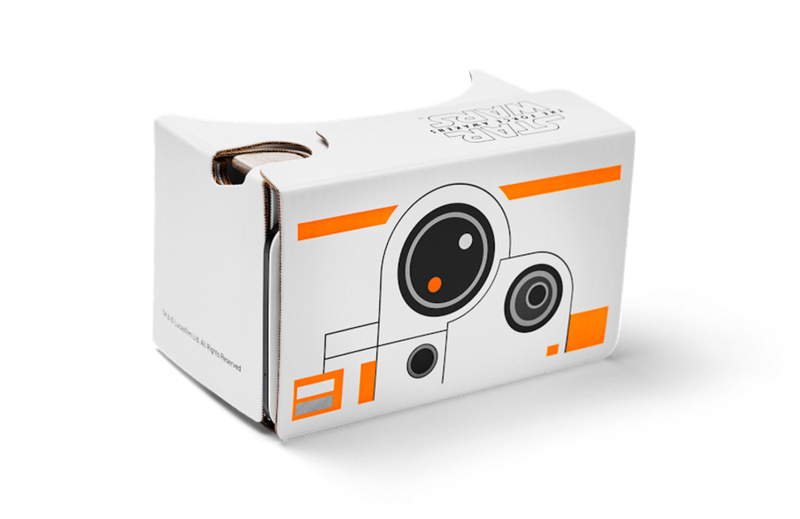 They are now available on the Google Store, for free! 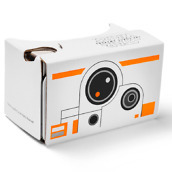 As of now, with all in-stock, you can choose from BB-8, First Order Stormtrooper, Kylo Ren, and R2-D2. 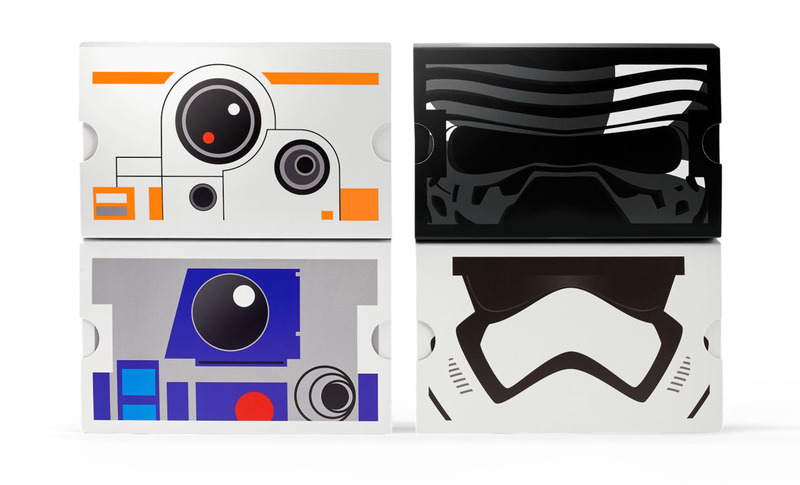 You are limited to one, so choose wisely.